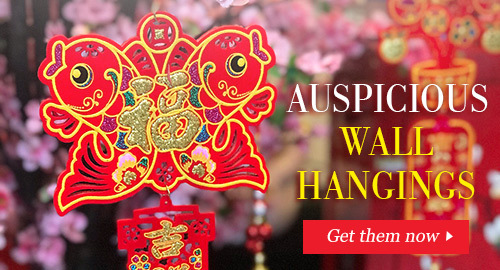 The Chinese have celebrated the start of every lunar New Year since 2000 BC. In the past, celebrations were held on different days under different emperors. In recent times however, the first day of the lunar calendar is now officially Chinese New Year day, and we now base it on the Han Dynasty Emperor Wu Di’s almanac. 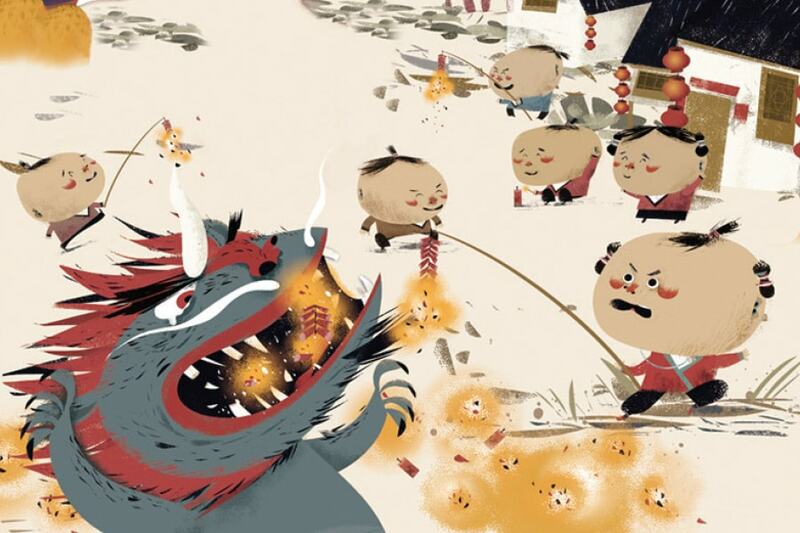 The legend associated with Chinese New Year is connected to an ancient beast referred to as Nian. According to stories that have survived since then, the beast Nian had a big mouth that swallowed human beings, and for a thousand years, people far and wide feared this beast who came down to the villages to attack during the night in the winter months. The beast was said to return every year to bring havoc and destruction. One day, an old feng shui master came forward to offer a way of keeping the beast at bay. He advised the villages to follow his method of frightening the beast away. 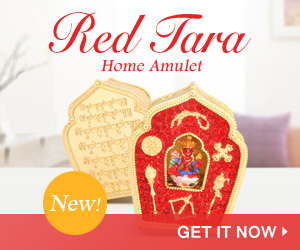 He told everyone to paste red paper couplets on their main doors; to place brightly lit torches near their doors; to beat their drums and gongs so that a loud din is created that can be heard high up into the heavens; to burn bamboo; and to set off firecrackers through the night. The old feng shui master explained that the beast Nian feared the colour red and would run away from bright lights and loud noises. The night that these things are done, the beast would flee the village and not return for at least another year. Early the next morning, feelings of triumph and renewal filled the air when the villagers realized they had successfully kept Nian away for the year. As a result, everyone congratulated everyone; hence the most popular greeting heard during the new year is Gong Xi or Congratulations. Since then, the Chinese people have always put up red paper decorations on their windows and doors, and they also burn bamboo to make cracking noises. The tradition of conquering the beast Nian has continued from generation to generation. The Chinese people celebrate New Year in the second New Moon after the Winter Solstice. 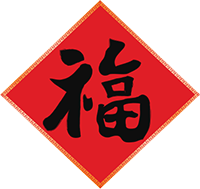 The term guonian, which originally means “to survive the nian” has gradually become “celebrate New Year” as the word guo means “pass-over” and nian sounds like “year”. Hence it is the “passing over into the new year”. Today, the custom of pasting red paper (now couplets with words of good wishes) and firing fire-crackers continues to be strong. During Chinese New Year celebrations, people wear red clothes, they decorate their homes with poems on red paper, and they give children “lucky money” in red envelopes. Red symbolizes Fire, which according to legend drives away bad luck. The fireworks that shower the festivities are rooted in a similar ancient custom. Long ago, people in China lit bamboo stalks, believing that the crackling flames would frighten away all evil spirits. However, people have long forgotten why they follow many of the New Year rituals. The colours and the sounds of Chinese New Year have a bigger meaning than merely adding to the excitement of the celebrations.